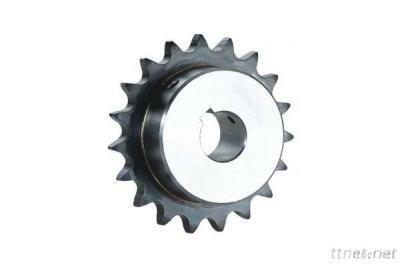 Main products: standard sprockets, taper bore sprockets, special sprockets, couplings, gears, pulleys, timing belt pulleys, rack, and motor blocks etc. Maximum product diameter up to 1.5 meters, with import and export rights, annual output of transmission parts three million pieces. Our products are best sells all over European, America, and Southeast Asia. We can also produce according to customers' drawings or requirements.